It's crazy how one little connection can create a new path to walk down. 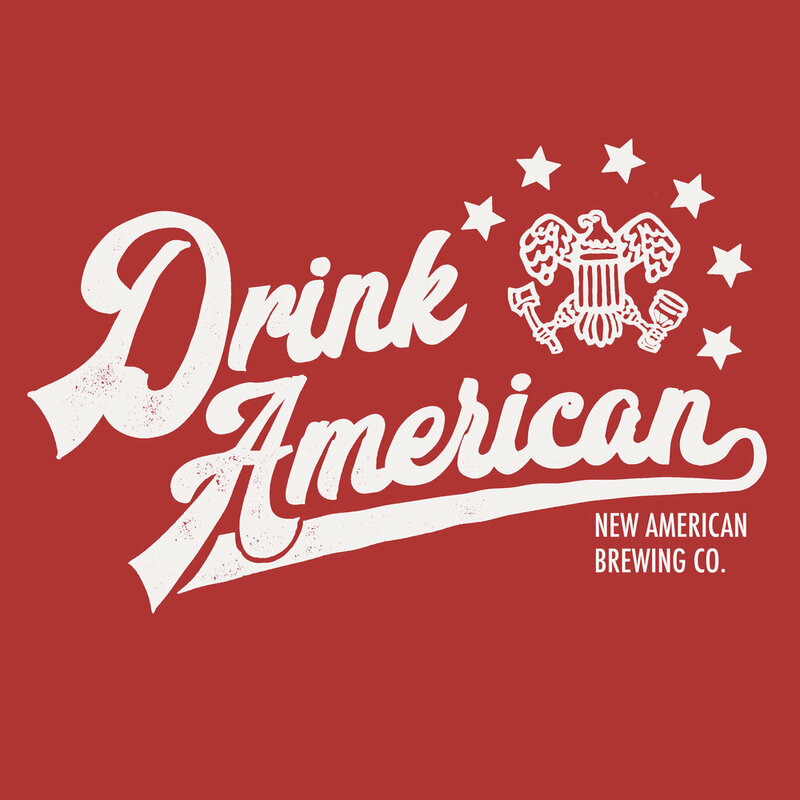 Earlier this year, a client (and someone I would dare call a friend) connected us with David, the owner of New American Brewing Company. David is a father, a husband and an incredibly talented brewer. His journey with NABCo. 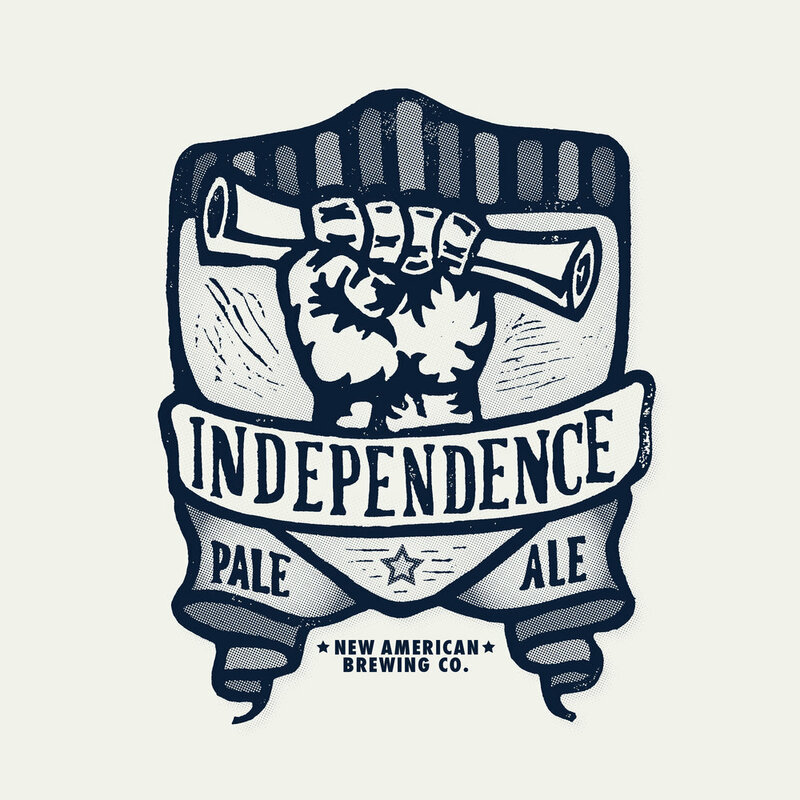 began back in 2006 when he first started home brewing. Towards the end of 2013, he started selling his first NABCo. kegs. Did I mention he was working a full-time job during that developing process? 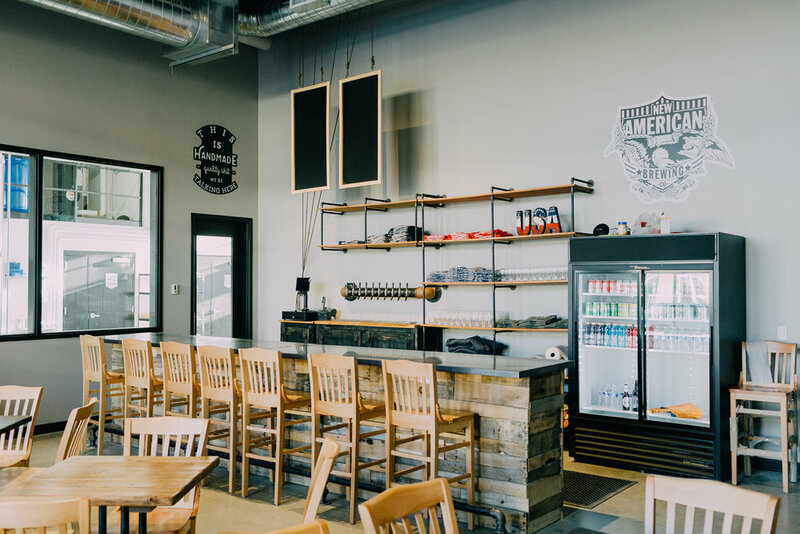 For David, New American Brewing Co. embodies our motto "more than a side hustle". His venture was founded in passion and a love for learning the process and creating something other people could enjoy too. David - I think we all can agree that you and your team have created something really special and our crew can't wait for the rest of the Des Moines Metro to get in on the action that we've been privy to. Be sure to check them out with their opening this week. Get all the hoppy details here. Additionally, this project allowed us to connect with the talented women behind 818 Design. Before our initial meeting with David, we knew these ladies were behind NABCo. 's rad packaging design. We have a lot of respect for the quality of work that 818 produces for their clients — which is why we felt it was important that we carried their groundwork over to the t-shirt design process. There is something incredibly unique about collaborating with other creatives on a project. It's something that often gets overlooked and goes unappreciated until it's no longer there. We're thankful that these ladies welcomed the idea and helped guide us in a way that stayed true to the NABCo. brand they had established. Sure, we may be a little biased about our new friends, but we're convinced they sit among some of the best that our city has to offer. Be sure to check out NABCo's new digs and compliment the ladies at 818 for killing it in the design game.